by Jane Chuck. 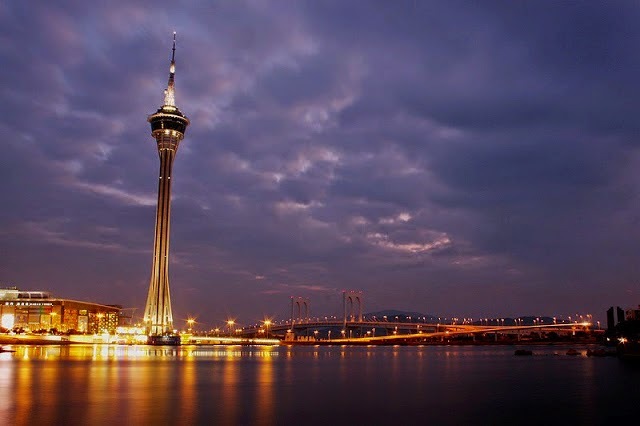 : What to do in Macau. What to do in Macau. Take pictures in Venetian Macau. It's like one of the most significant thing to show that you're in Macau. 2. Must experience the amazing-ness of the House of Dancing Water @ City of Dreams. I can still remember the whole show from the start to the end! So so so awesome. 3. Eat Macau famous Pork Bun. I have no idea why I did not eat anything Macau in Macau. 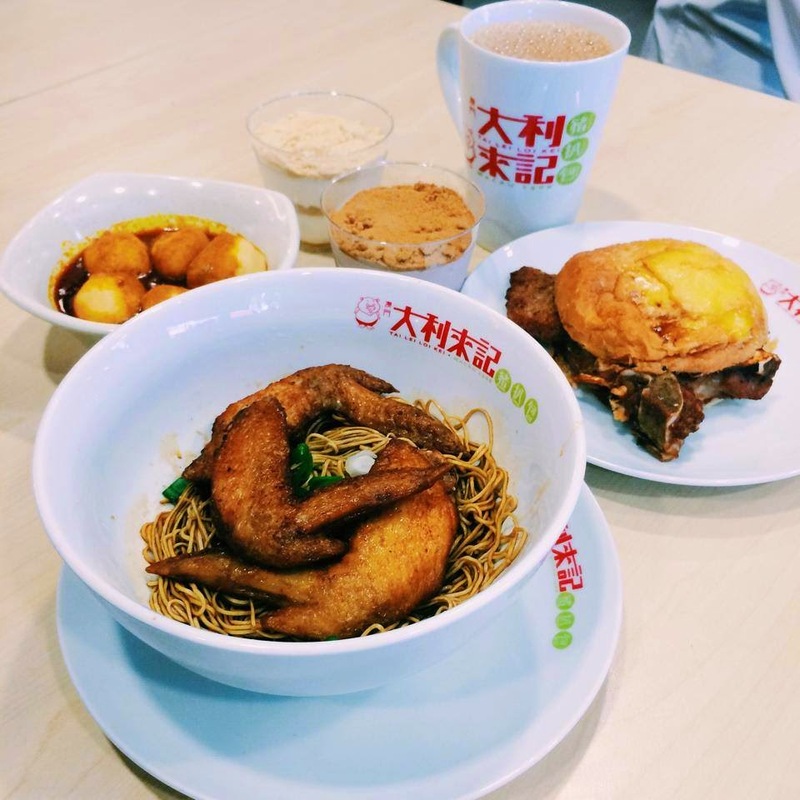 I actually tasted macau through a franchise. It was awesome and I'm pretty sure the ones in Macau is even more yummy! Yes, from this 233 meters height of Macau Tower. No, I didn't not try it yet but someday I will. 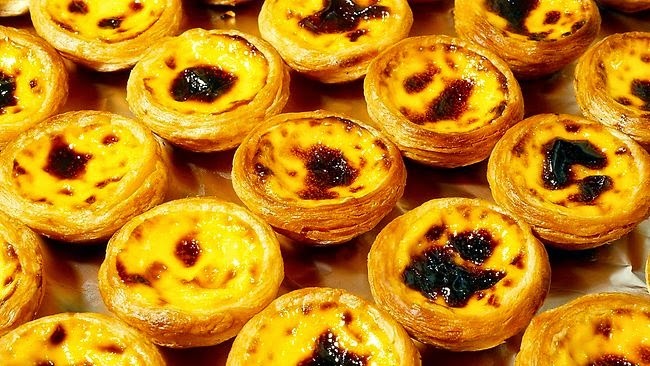 I swear to god they have the best egg tarts! Don't forget to pack some home for me! Drop your blog post’s URL to the comment section of Nuffnang’s Official Blog Post.